Innovate NZ are proud to support and represent such a quality, fully NZ developed and produced brand that promotes its ability to not only produce the most efficacious and natural skincare range, but dedicate resource to regenerate the environment their naturalness is derived from. 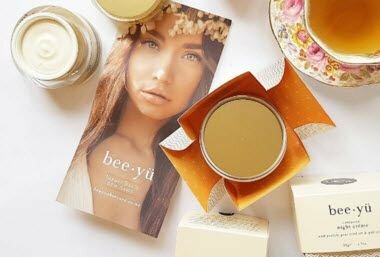 This product is simply incomparable when you look at the strength of active ingredients, not to mention the innovation involved so check it out in Life Pharmacy or go to www.beeyuskincare.co.nz and check them out! !